Updated June 2017 to reflect the name change from Whistler Alpine Guides Bureau to Mountain Skills Academy and Adventures…and to add new tours! 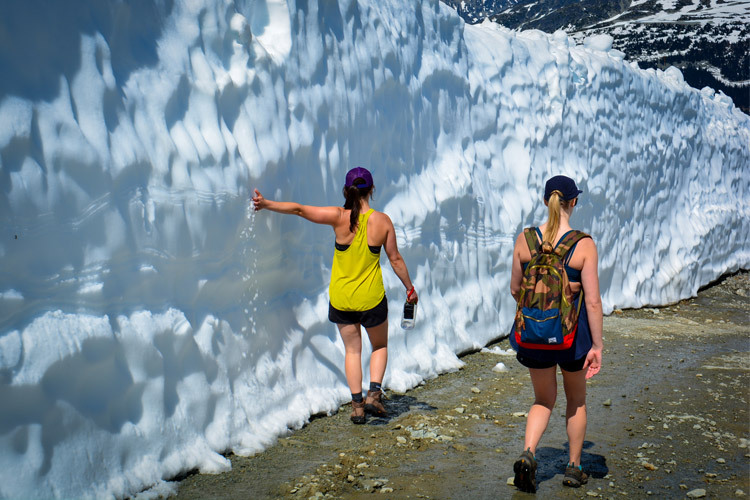 Hiking is one of Whistler’s most popular summer activities and there are more incredible alpine trails around here than you can shake a walking stick at. To really get that big mountain hiking experience however, it’s best to get a little snow under your feet and head out onto a glacier. 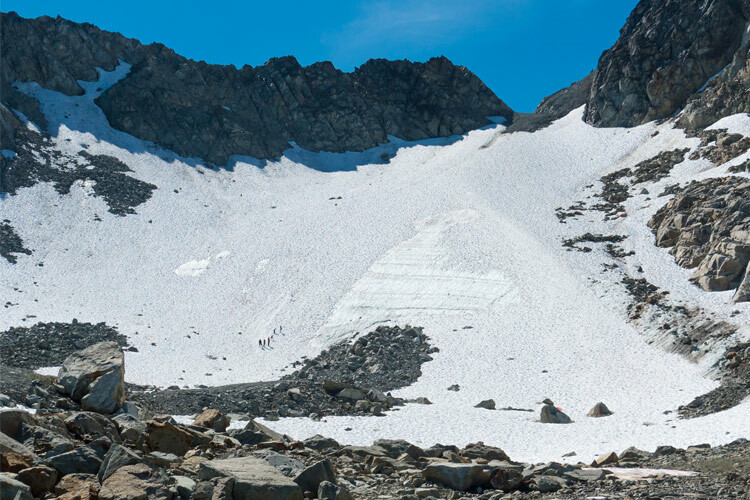 Mountain Skills Academy and Adventures (MSAA) offers a couple of guided glacier tours that let you do exactly that – real Canadian mountain adventures. 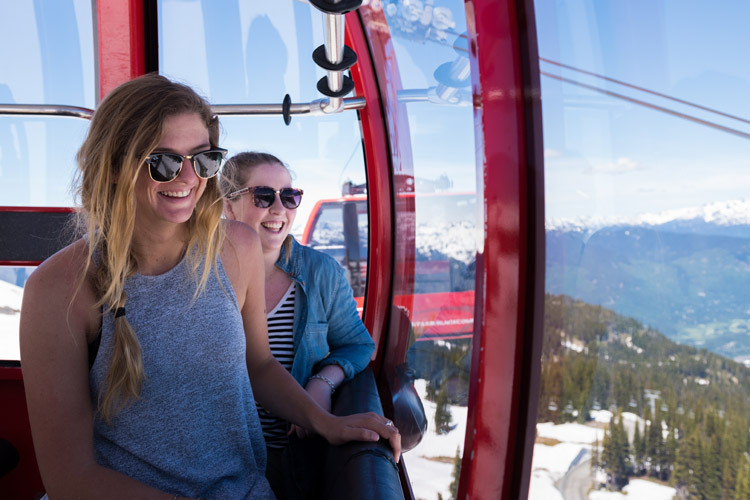 All the tours run on Whistler Mountain, meaning it’s just a short 20 minute gondola ride from Whistler Village to the tour start point. You’ll need to grab a lift ticket to get up there, but that just means you get to ride the PEAK 2 PEAK Gondola as well. Check out the tours below, all easily booked online here. Walk out to a 10,000 year-old glacier on this interpretive tour, where you learn how the motion of glaciers carved out the unique shapes of the Coast Mountains during the last ice age. The tour is 2 hours long, but definitely budget more time before or after to ride the PEAK 2 PEAK Gondola and marvel at the peaks with your new appreciation of the landscape. Depending on the season you’ll be walking on a gentle snow slope or through an alpine moraine and meadow of flowers. Good for kids 8 and up, this tour is classed as beginner friendly, with average fitness required. Knock it up a notch with this mini-mountaineering adventure, no experience needed. You’ll be provided with climbing equipment and instructions before taking a hike across the glacier and up through the alpine bowl. 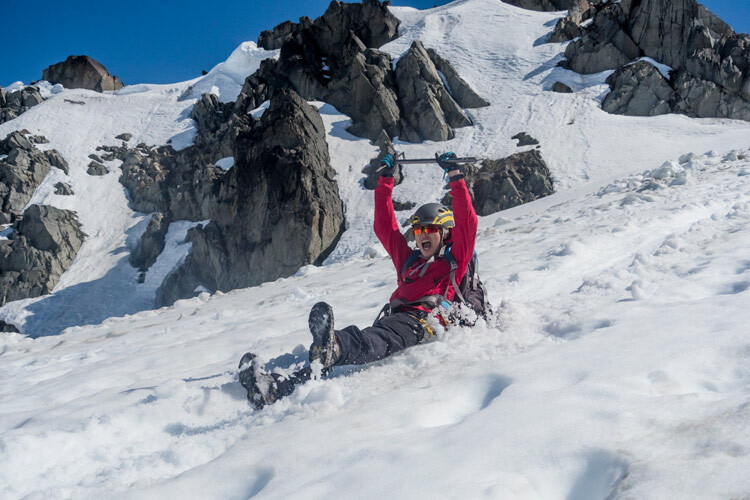 This tour is a chance to learn the basic skills needed to travel on a glacier from an expert guide – including must-knows such as how to avoid crevasses. It’s a tour that covers about 4 k of terrain at a steady pace, so moderate fitness is recommended. The reward for your work? Spectacular views from the top. Check out this video, where The Insider takes off on a sweet and scenic Glacier Hike up on Whistler Mountain with Alpine Guides Bureau (now knows as Mountain Skills Academy and Adventures). It’s an older video, but gives you a good idea of the tour. Glacier hike on Whistler Mountain. 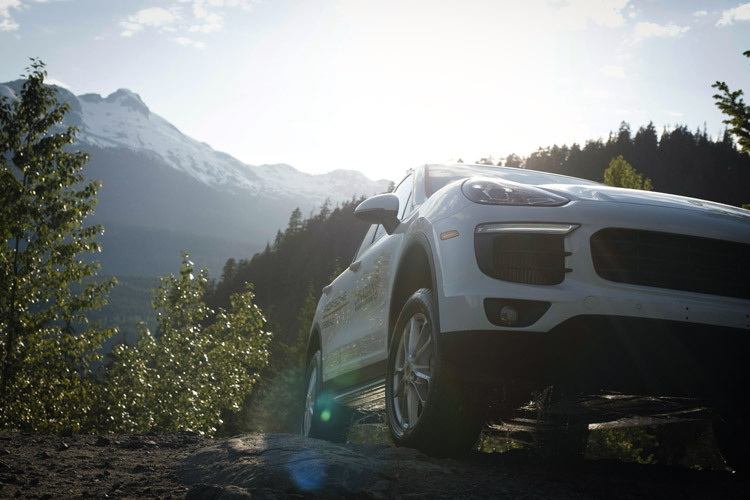 Set it at 720p HD for the best alpine viewing experience. This isn’t ballet on ice – it’s better. 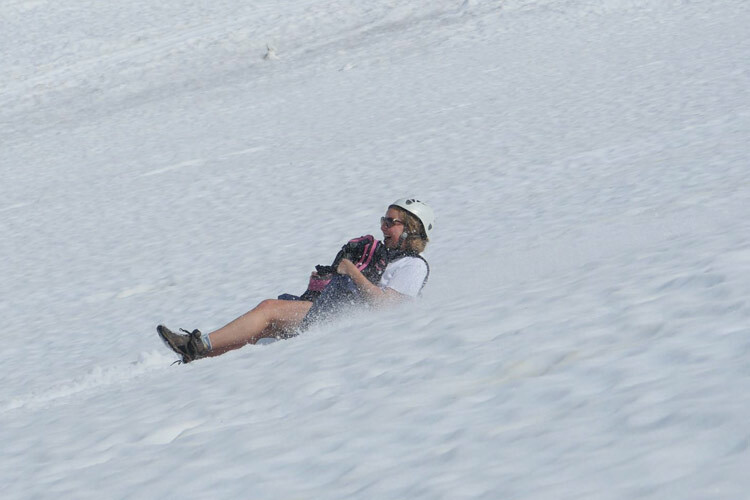 The Glissading tour combines the interpretive aspects of the Discovery Walk with sliding on snow for maximum fun. The tour starts with a walk through the summer snow or wildflower meadows (depending on the season) as the guide points out the unique features of the glacial alpine bowl. 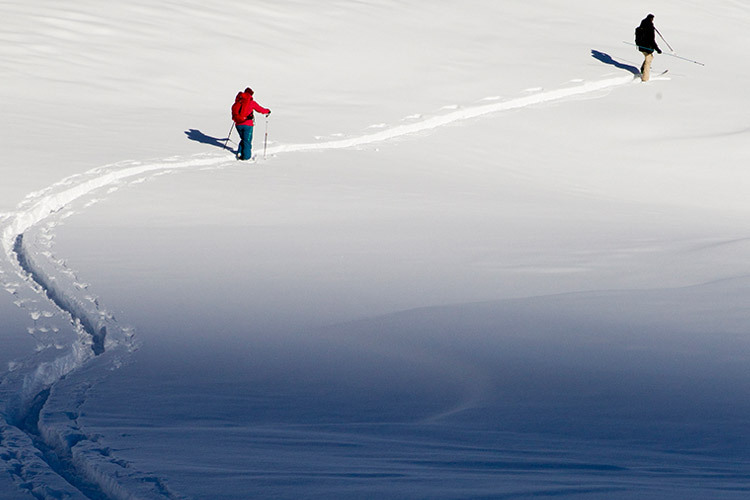 Then take a series of easy snow steps to your glissade launch point – and slide, repeat, enjoy! This is low-tech, high-fun sliding, meaning the glissading is all done sitting on the snow. Top tip for this tour? Wear rain pants or bring an extra pair of pants to avoid a soggy bottom. 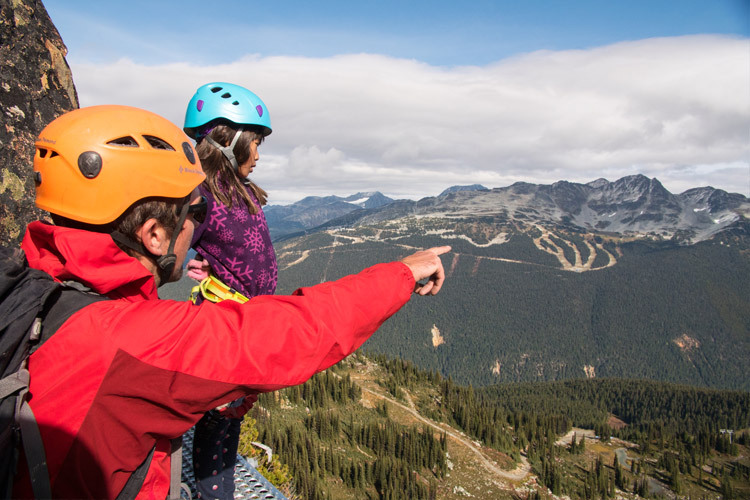 If you prefer air under your toes rather than snow, MSAA also lead tours up the Via Ferrata, a steep and exciting climbing experience ending at incredible Whistler Peak. As with all mountain top activities weather and snow conditions can change quickly and can influence tours – so be sure to pack sunglasses, sensible clothes, a light jacket and so on to ensure maximum comfort, and keep an eye out on the weather in case there are any changes in plans. 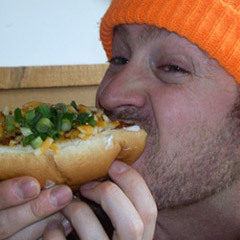 We recommend leaving plenty of time before or after the tour to do the PEAK 2 PEAK Gondola, grab a bite to eat and make the most of your day in the alpine. If you are looking for more of that alpine experience, check out our Unique Things to See and Do in the Alpine post. 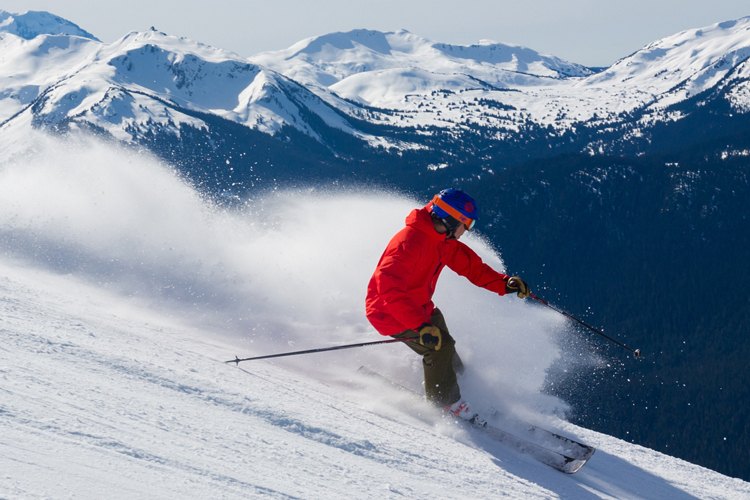 For help planning your summer vacation, Whistler.com is a good place to start. 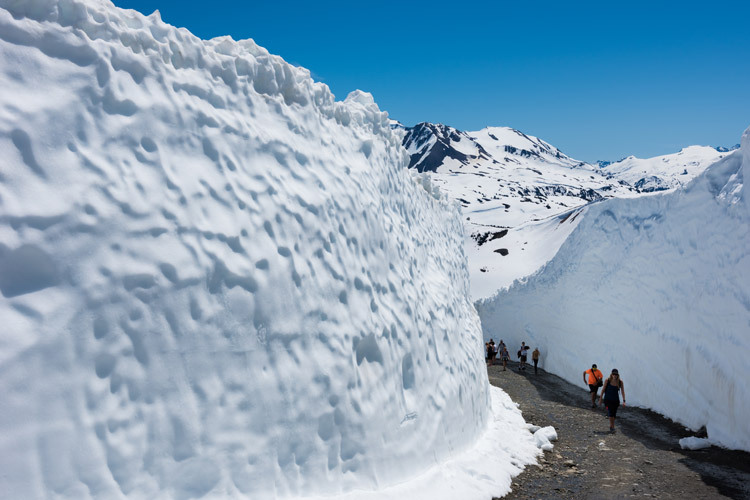 Early season snow walls on Whistler Mountain, usually visible through June and early July.